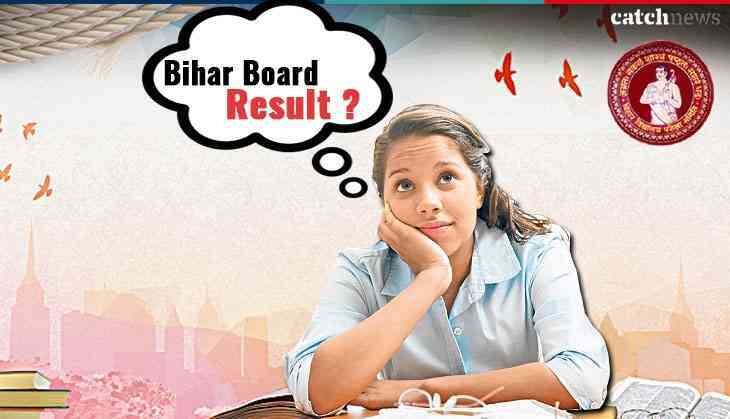 Bihar Board students who are worrying about their BSEB Class 10th and Class 12th results then, don’t panic as the Bihar School Examination Board likely to announce your BSEB Matric Class 10th and BSEB intermediate Class 12th results in the next two weeks. According to the Indian Express reports, ‘the result of Class 12th examination likely to be declared by the third week of May’, confirmed Rajiv Dubey, PRO, BSEB. He also said that the result announcement date will be uploaded on the official website next week. However, Class 10th results will not be going to announce this month as BSEB class 12th results will be announced first than Class 10th. So, there is a possibility that BSEB high school results will be announced in the month of June 2018. According to the sources, this year, only some students will score fewer marks as Board to give the good marks to a maximum number of students in comparison to the last year. So, Bihar Board students, no need to be worried more as you are going to get the good marks in your exam. It means the passing percentage will also go high in comparison to the last year record. However, Class 12th examination was conducted between 6 February to 16 February. The Bihar Board has conducted the examination at 1,384 centres across the state. There were a total of 12 lakh students had registered themselves for BSEB Class 12th examination while over 17 lakh students had appeared for Class 10th examination this year.